What I’ve Learned On This Journey of Abundance! Men, you have so much abundance in your life to be grateful for. 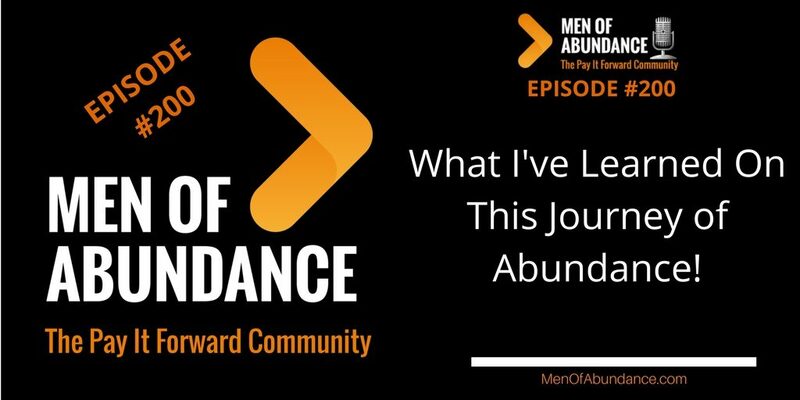 This journey of abundance has made me a better man over the last two years and 200 episodes. I trust it these conversations have improved your life and you as a man. This episode is just a bit about what I’ve learned on this journey of abundance. 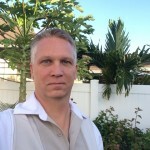 I’m very confident I can find $10,000 in any business in any industry in just 45 minutes or less, without spending one cent on marketing or advertising. But I want your feedback on how this will work in your industry. This is a service that I plan to offer shortly after my book is published. And my publisher just reviewed the latest chapter of my book. He told me I need several additional case studies for the final version of the book. So I’m asking if you would consider letting me perform this service for you. And just use your results as a future case study in my book, either under your business name or anonymously. In the body of the email, state your industry and some common challenges your industry has with getting leads, turning leads into paying customers, and keeping customers.